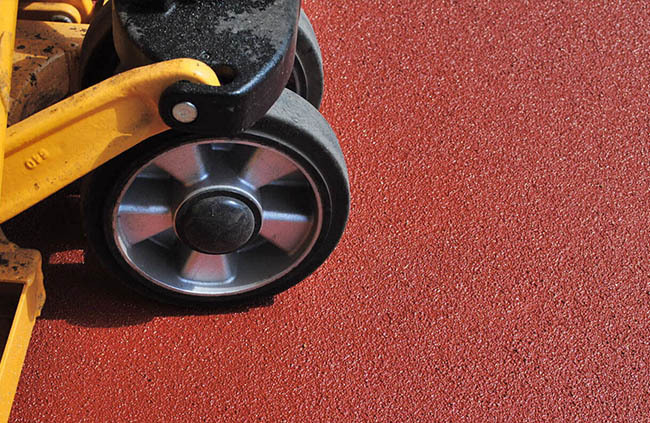 Robex manufactures and installs a number of anti-slip coatings that can be applied to almost any surface. 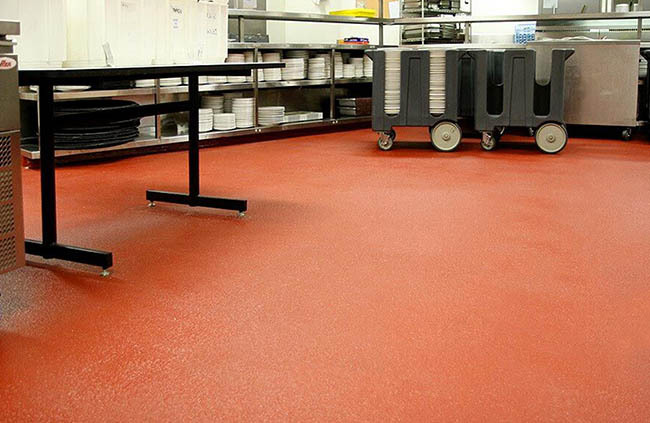 We also manufacture various anti-slip resin screeds for use in kitchens including our Foodsafe Quartz, which is ready for use in 2-3 hours. 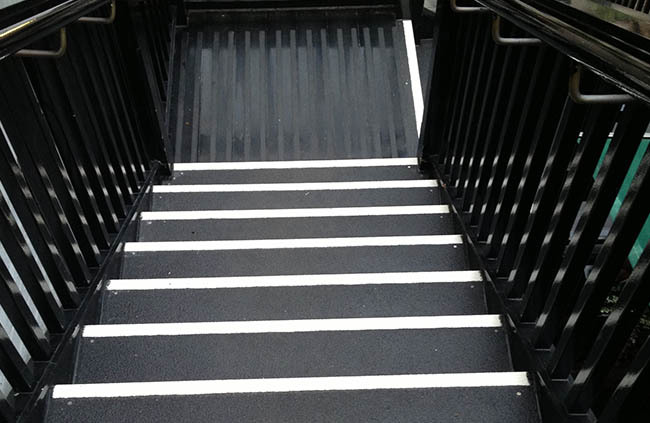 In addition, we have our GRP non-slip boards for use on steps, landings and walkways. All our anti-slip floor coatings have been independently tested. Results and test certificates are available on request.